Dr. Angelica Kokkalis will be presenting Professor Han‘s research at the AAMA Annual Symposium in Pittsburgh, PA, in April, 2016. Dr. A. Mungherera from the University of KwaZulu Natal in South Africa has formally invited Dr. Angelica Kokkalis of the Han Institute to present December 27-January 7 on pain management, herbal medicine, and the Han Protocols. 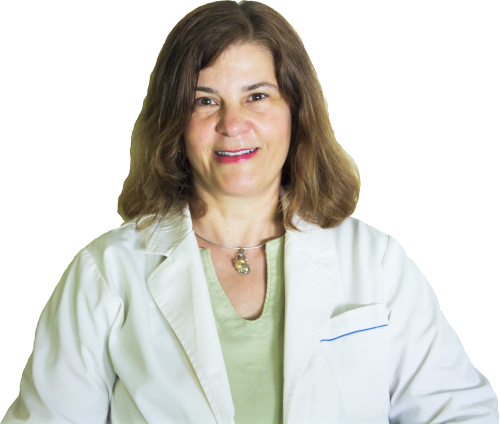 Dr. Angelica Kokkalis will be traveling to China on Sept 19, 2015 to speak at a conference called, “Translational Medicine: Focusing on Neuromodulation”. This conference is organized by First People’s Hospital of Xiaoshan, Hangzhou, Zheijang province, China.